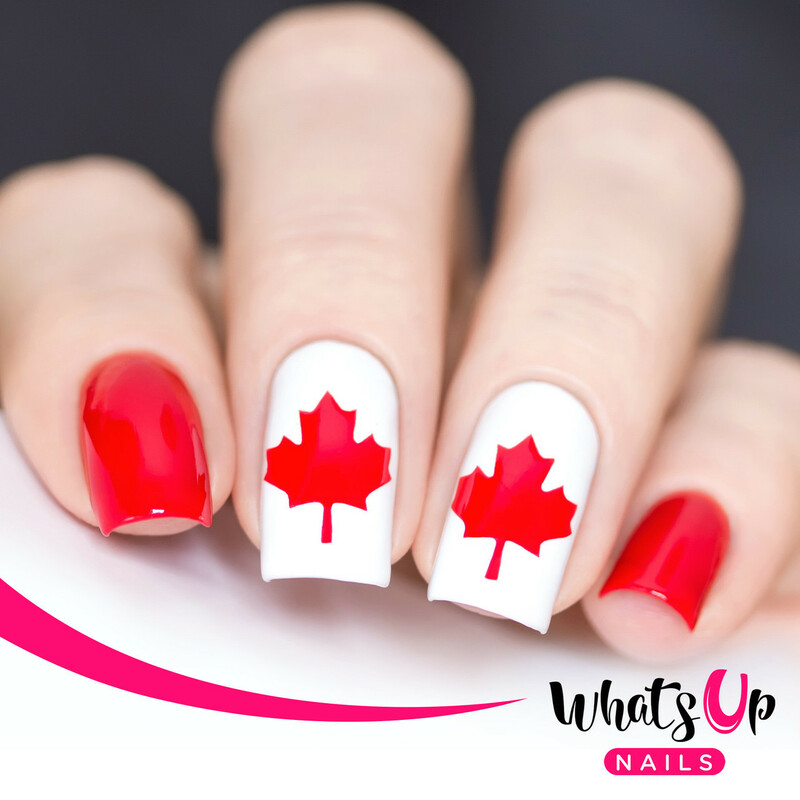 Come July 1st, Canada is turning 150 years old, and what better to show your Canadian pride then by rocking these gorgeous nails thanks to Nail Polish Canada! 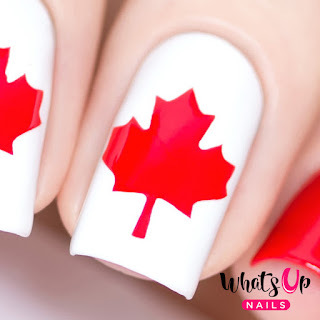 These nail vinyls help you create a maple leaf on your nails with ease ~ peel, stick, paint and remove and your nails will be just as gorgeous as the ones above! My lovely friends at Nail Polish Canada, a website I have used for years to order nail polishes from is giving away 10 sets of vinyls completely FREE - you do NOT have to pay taxes, shipping or anything at all - there is no catch! 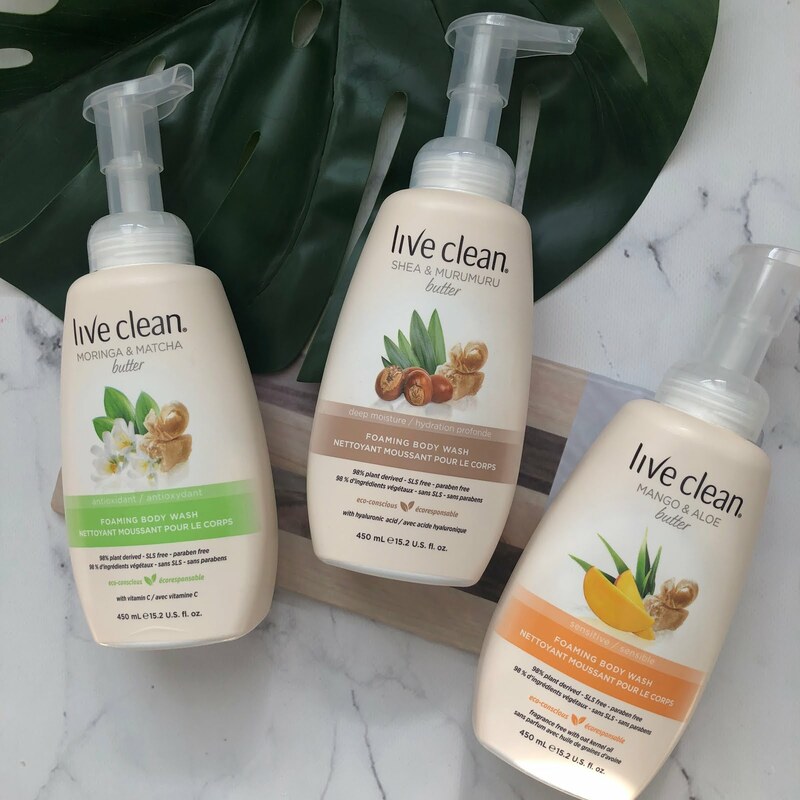 To claim your free set - head on over to Nail Polish Canada and enter the unique coupon code - QU2E438SJX1YU. Each set comes with 20 stencils so you can either keep them for yourself or theres more than enough to split with your friends to wear together to celebrate our beautiful country's birthday!